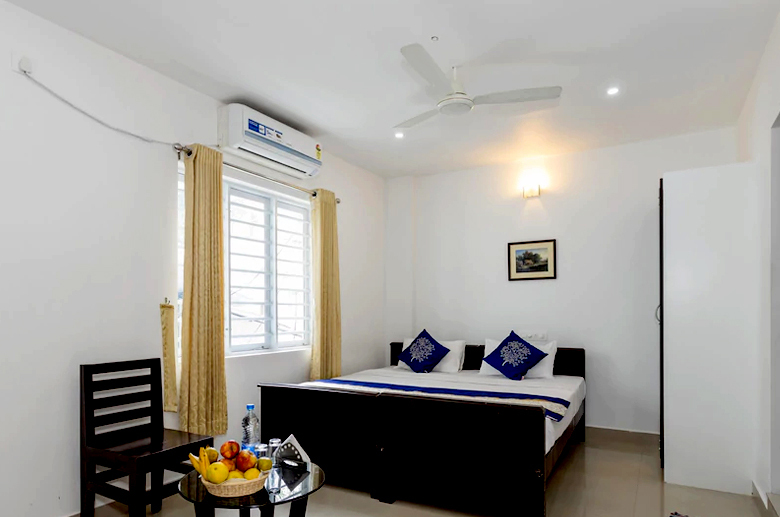 Sara Hotels and Apartments is one amongst the leader in Indian hospitality industry, with a distinctive collection and a worldwide reputation for excellence. Sara Hotel guarantees consistency throughout our Rooms & Apartments by adhering strictly to international standards. 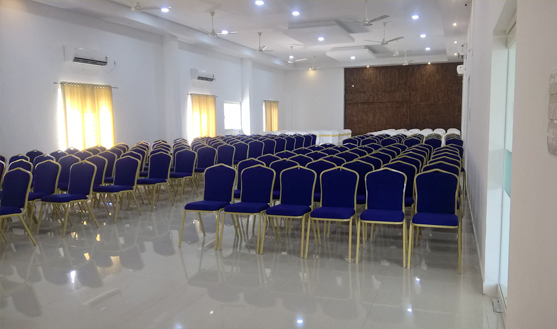 ​Do business in style with banquet halls that overlook hotels near by Cochin International Airport and facilities that take care of every business need. The Sara Hotels and Apartments,Angamaly- Airport Road, features versatile meeting and event spaces designed to accommodate up to 300 guests. Apart from this we also offer catering services for any outdoor event like birthdays or receptions. We really do make sure that all your requirements are looked after whether in the hotel or outside.